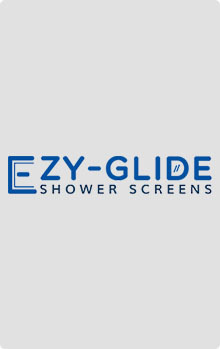 Always looking to improve our vast selection of shower screens, Ezyglide is proud to unveil our new Slimline sliding shower screens. 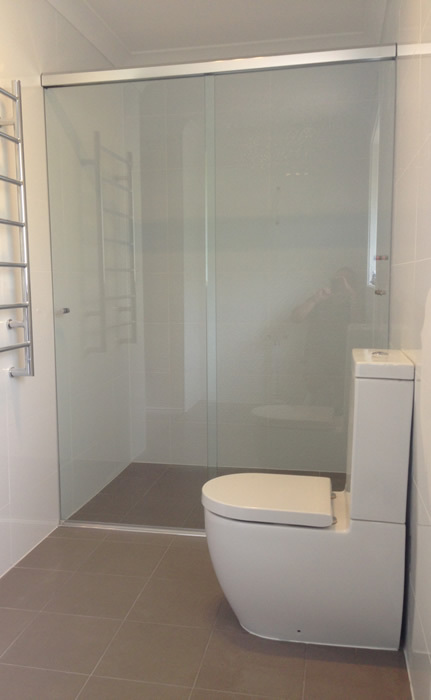 Certain bathroom designs come with certain limitations. 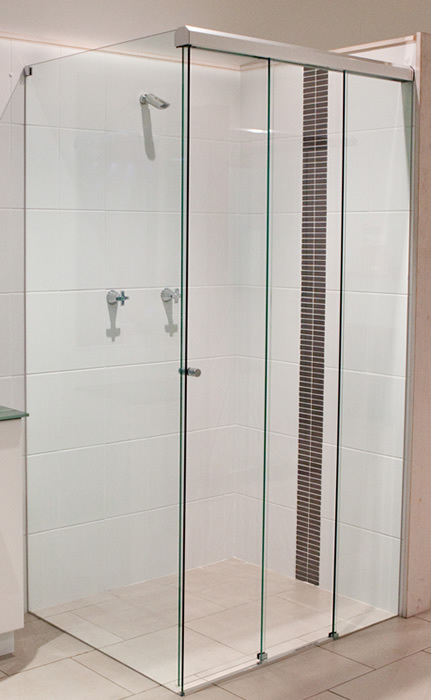 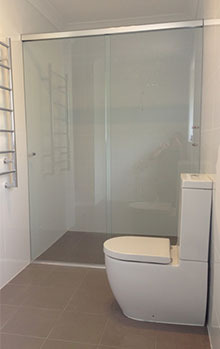 Whether you are restricted by a vanity on one side and a toilet on the other, or a tiny ensuite with no room for a swinging door, it can be frustrating to be forced into the older framed shower screens with no alternative. 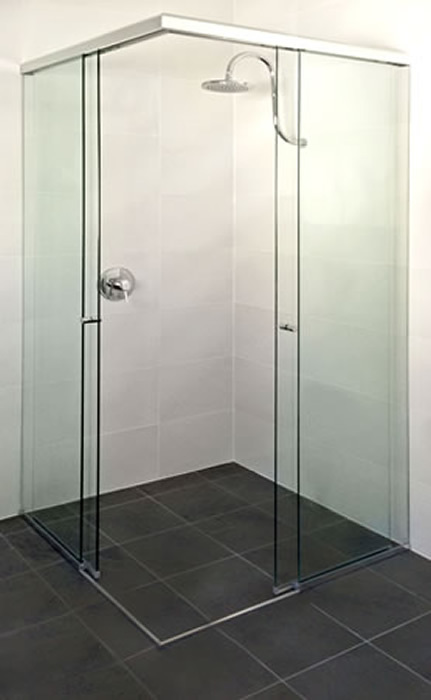 Wall to wall 2 door shower screen configuration options. 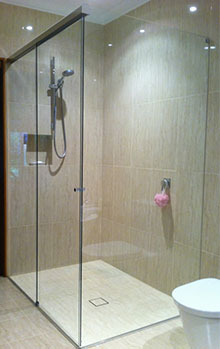 Wall to wall 3 door shower screen configuration options. 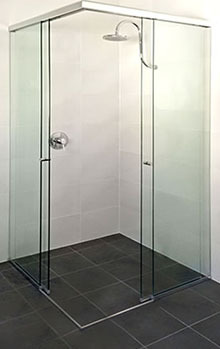 “L” Shape 2 door shower screen configuration options. 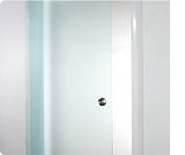 “L” Shape 3 door shower screen configuration options. 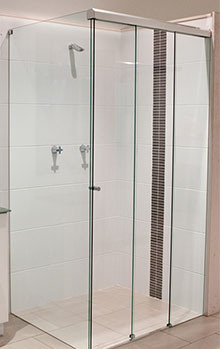 Slimline Spacemaker shower screen configuration options. 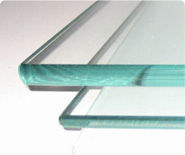 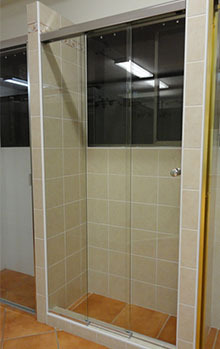 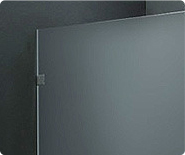 We have listed all the available anodized colours available for our slimline showerscreen range. 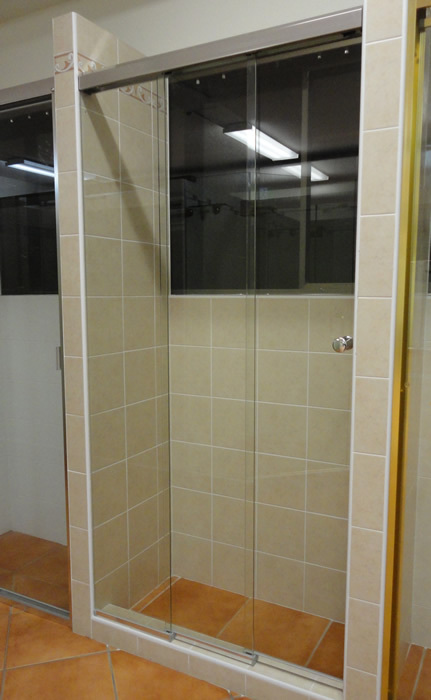 Take a look at our product showcase here covered on this video.